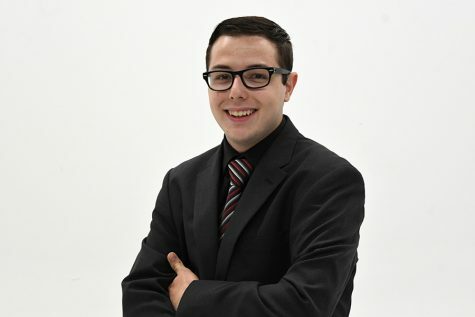 Trying his hand at print journalism as a freshman broadcast reporting major, Andrew joins The Globe staff this semester as a co-news editor. 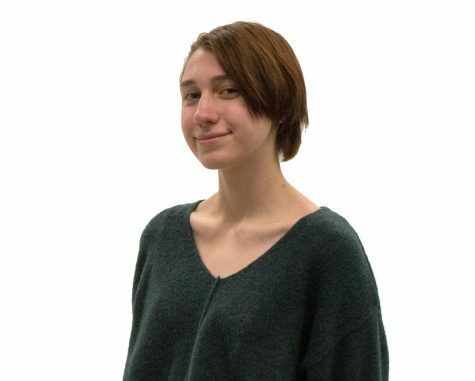 Hronec is a freshman journalism major in her second semester at The Globe. 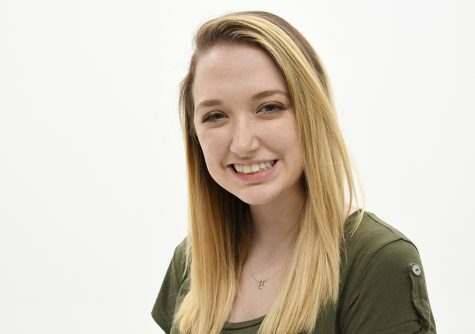 This spring, after previously being a copy editor and staff writer, she is a co-news editor. 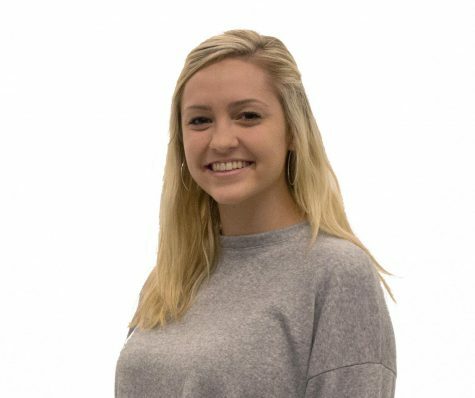 Payton joins The Globe this semester as a freshman journalism major and co-features editor. 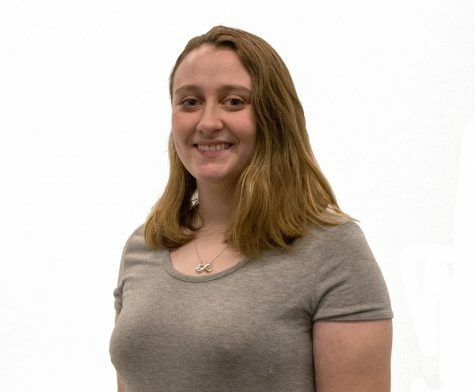 McHugh is a sophomore multimedia major in her third semester as features photo editor for The Globe, previously working as a frequent contributor and staff photographer during her freshman year. 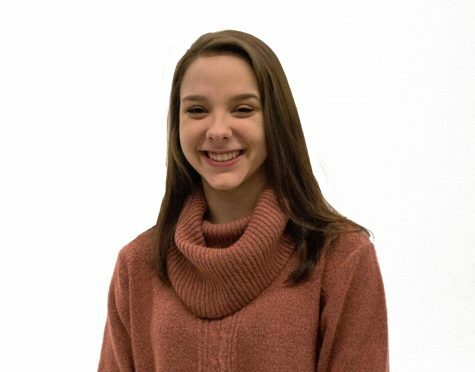 Sophomore journalism major Sarah Gibson joins as one of The Globe's copy desk chiefs and layout editor. 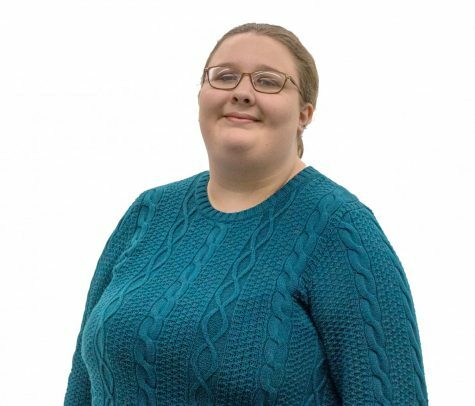 She spent the fall semester as co-news editor after serving as a copy editor her freshman year. 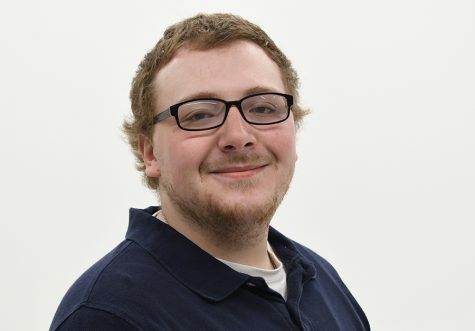 Johnston is on staff this semester as a copy editor, staff writer, and staff photographer. 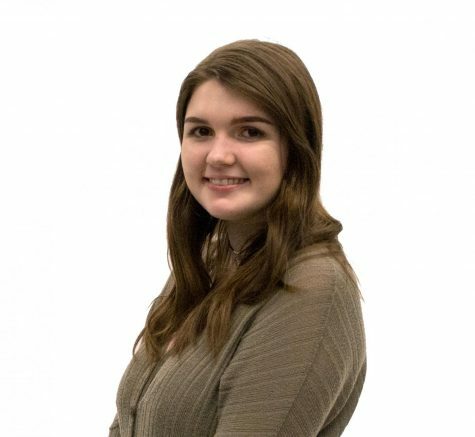 Baer is a freshman graphic design major gaining experience at The Globe as our graphic designer for the second semester. 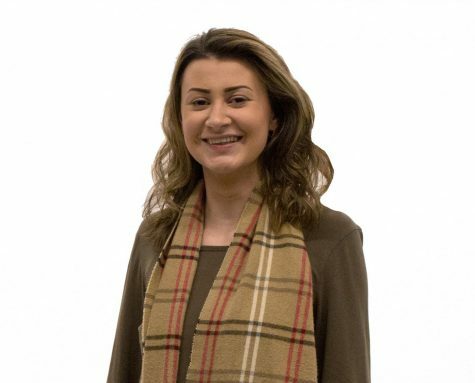 Bailey is a freshman mass communication major in her second semester at The Globe. 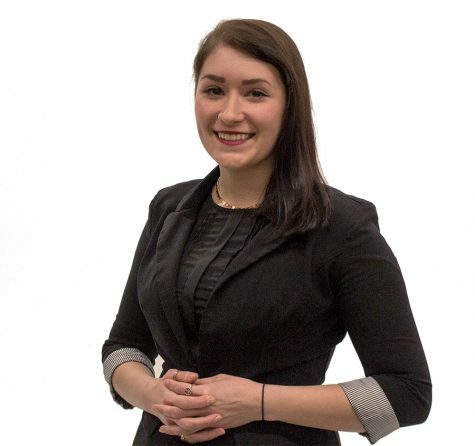 She joins as both a social media coordinator and copy editor. 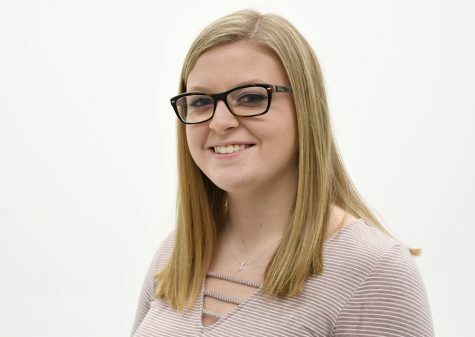 Knouse was a frequent photography contributor last semester and joins editorial staff this spring as a social media coordinator and staff photographer. Murphy is a frequent contributor to The Globe and serves this semester as a staff photographer. 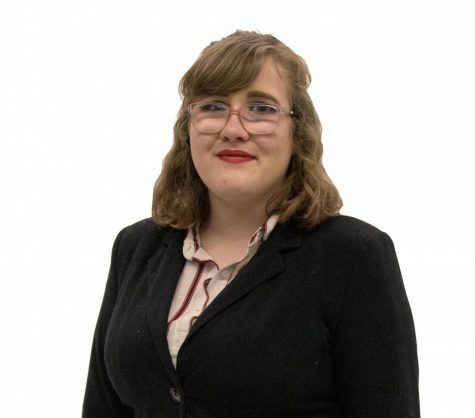 In spring 2018, Murphy took on the position of news photo editor as well. 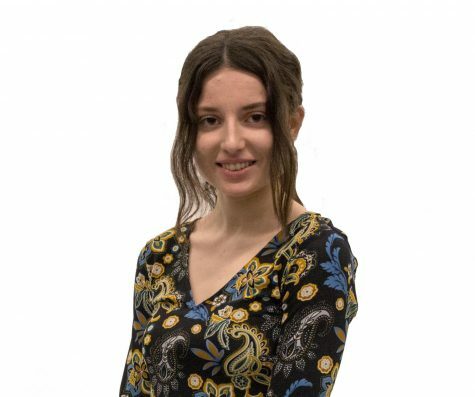 Brooke joins The Globe's editorial staff this spring as a staff writer. 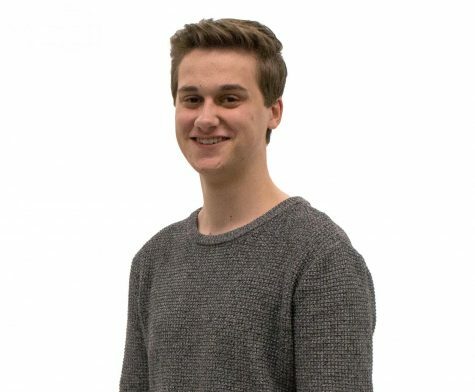 Drake is a frequent contributor to The Globe and is on staff this semester as a staff writer. He also serves as a delivery assistant when the paper goes out on Wednesdays. 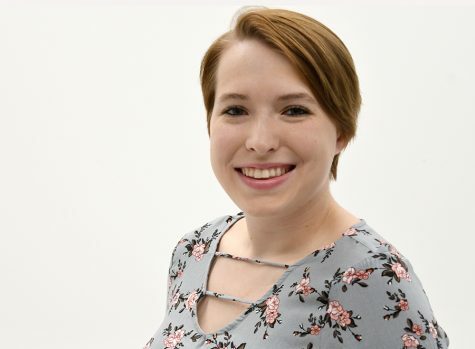 Lampel is on staff this spring helping deliver The Globe around campus as a delivery assistant.